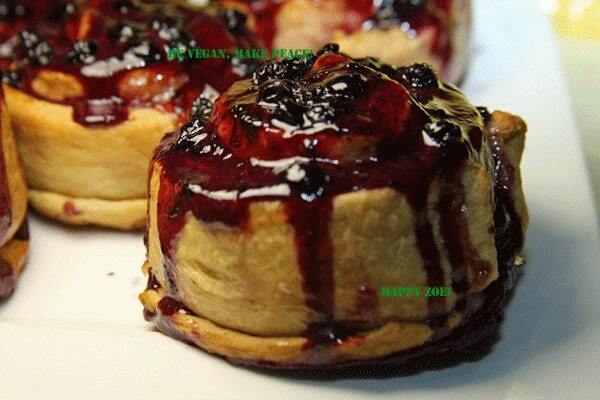 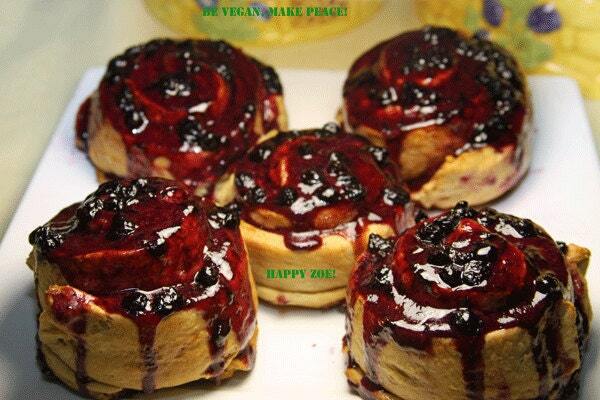 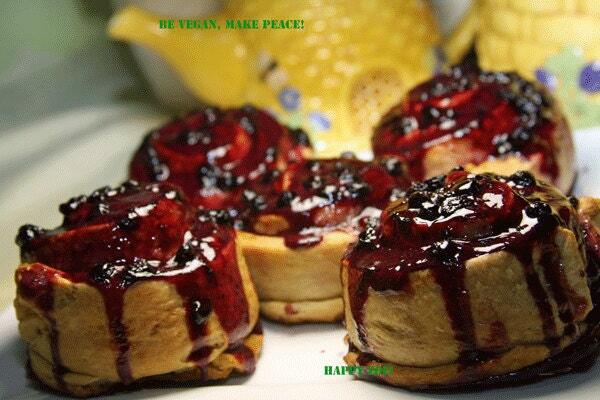 Vegan Fantastic wild blueberry buns 5 pcs! 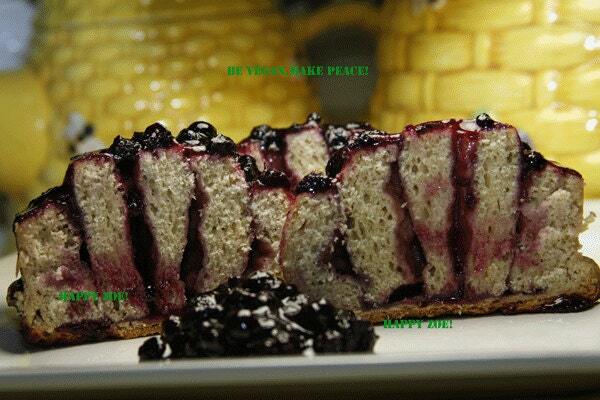 There are 5 buns will be shipped in a box with the ice package. 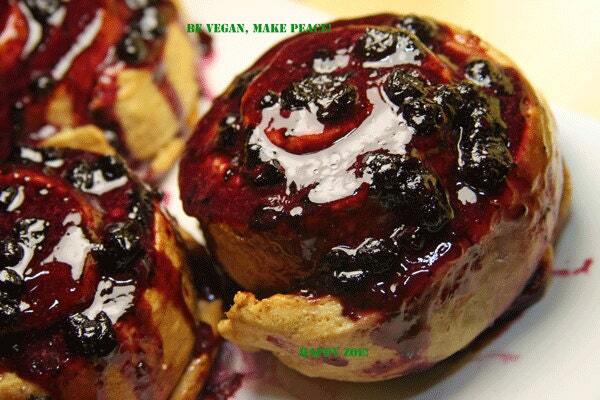 Our products are always 100% Vegan, Natural and Healthy.